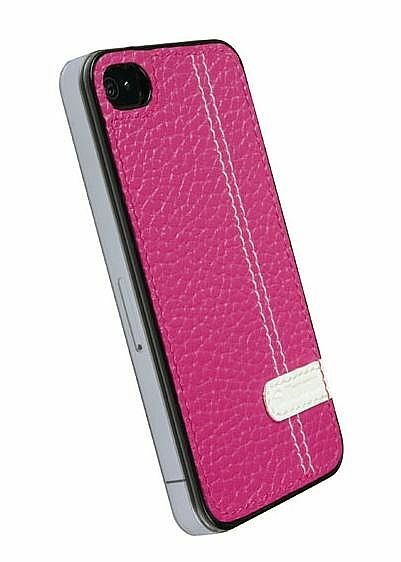 Krusell’s latest Gaia UnderCover Klear hard case was designed to be a super slim, sleek and stylish protective solution for the iPhone 4. 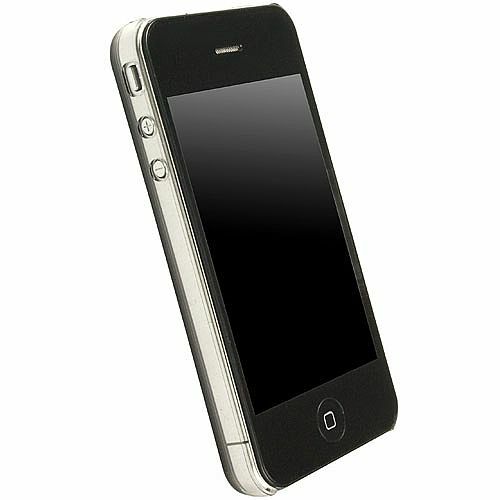 Easy access to all iPhone functions and charging port, transparent side panels allow for full visibility of your iPhone 4. The Undercover Klear hard case is exactly that, a case so light, slim and transparent that you will feel as if you have no case at all. Simple pop in and pop out installation and removal, you can wear a different Undercover Klear case every day of the week!